Discover the beloved self-help classic featuring moving poems and insightful truisms that “is full of practical wisdom that will allow you to embrace and change your life” (John Gray, Ph.D., author of Men Are from Mars, Women Are from Venus). 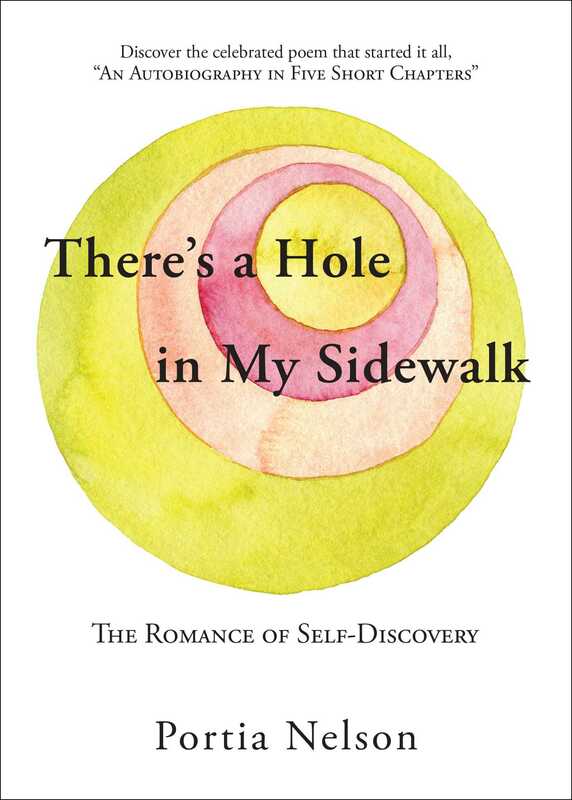 Individuals, therapy groups, twelve-step programs, and the self-help community around the world have embraced the late Portia Nelson’s brilliant There’s a Hole in My Sidewalk. 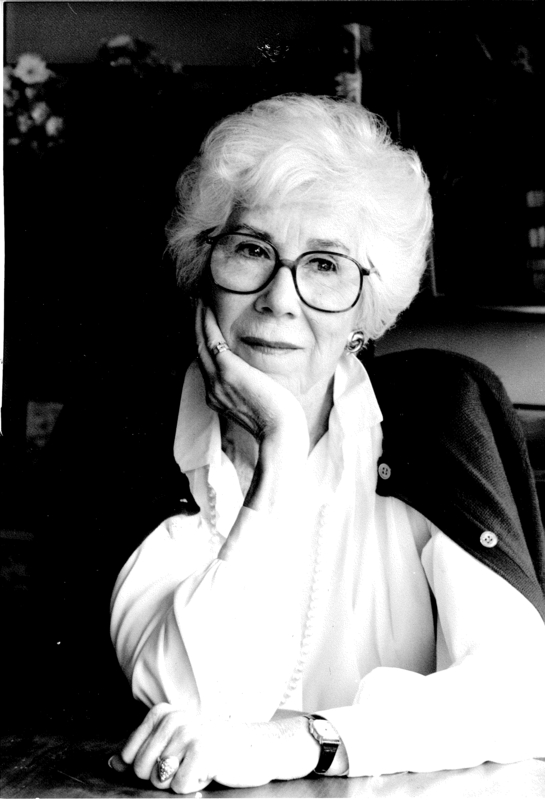 Warm, wise, and funny, her seminal poem “Autobiography in Five Chapters” is a treasured and often quoted motto for anyone seeking to better themselves and their life. “Treat yourself to a special book by a special lady” (Carol Burnett) with this perfect inspirational and motivational gift. Portia Nelson was a renaissance woman: author, composer, lyricist, painter, photographer, and actress. She appeared in feature films such as The Sound of Music and was a long-time regular on All My Children.